You choose correctly. 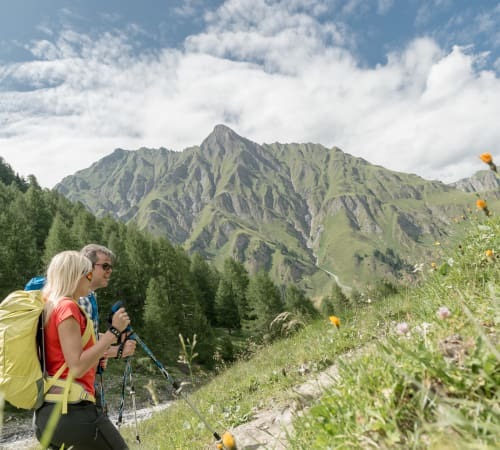 The ZEGG Hotels & Stores in Samnaun are the price-performance leader in Swiss tourism. We put all our energy into a top performance for our guests. This is how Switzerland Tourism has awarded the Chasa Montana Hotel & Spa with the price of the friendliest hotel, the ski resort scores in the Alps-wide comparison of skiresort.de on top and in Samnaun, according to the study of the University of Tourism Siders the most satisfied. Only at the price level does Samnaun rank at the bottom. In the duty-free village it shops happier, eats it cheaper and our cable cars take you to the cheapest large ski area in Switzerland. Welcome to Zegg Hotels & Stores - No.1 Value for money in Switzerland. Samnaun achieves extraordinary values in terms of price-performance ratio throughout Switzerland, according to the largest guest survey in Switzerland with more than 20,000 interviews, Samnaun achieves extraordinary values in terms of price-performance ratio throughout Switzerland. No other place in Switzerland has such satisfied guests as Samnaun. This is shown in the study, which analyzes more than half a million online comments that customers of Switzerland hotels published on the Internet in year 2014. Experts examined more than 60 hotel portals. On behalf of Switzerland Tourism the company TrustYou evaluates hundreds-thousands of online reviews on the topic of "hospitality" and ranks the Swiss hotels in a hospitality score. For the third time in a row, the Chasa Montana Hotel & Spa ranks among the 100 friendliest hotels in Switzerland and wins this prestigious prize in the category "Holiday Hotels Big" in 2017. Due to the geographical location, only one small street led until 1912 over Austrian soil. That's why Samnaun became Swiss customs exclusion. The tax-free shopping in Samnaun is especially worthwhile for petrol, tobacco, fashion, high-quality spirits, cosmetics, jewelery and perfume. The guest benefits from up to 40% reduced prices. The shopping paradise in Samnaun offer hundreds of exclusive brands. Premium shopping not only for the best prices in Switzerland, but also 361 days a year, even on Sundays. 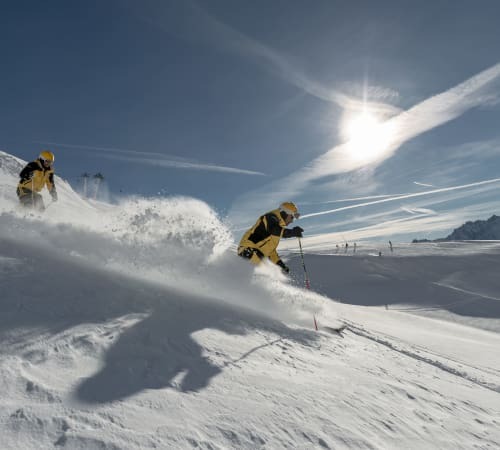 238 km of ski runs for 61 CHF per day (172 CHF for 3 day ticket) - the Silvretta Arena ski resort between Samnaun and Ischgl is one of the cheapest ski resorts scaled down to the km of slopes. 15 mountain restaurants and ski huts invite you to stop off. Not only the great atmosphere and atmosphere as well as the excellent cuisine convince, but also the prices. Ischgl is known as a party stronghold and leaves nothing to be desired in topic après-ski. The Ovo is available from 3.20 CHF and the beer from 4 CHF. The Silvretta Arena Samnaun / Ischgl achieved rank 2 in the renowned ski resort test among the 3489 ski areas with 4.7 out of 5 points. In topic, snow safety and après-ski, Samnaun-Ischgl made a big impact and emerged as the test winner. The Zegg Hotels & Stores are the epitome of comfortable skiing. The guest not only drives with his skis to the hotel, but he simply dissolves the ticket at the hotel reception. 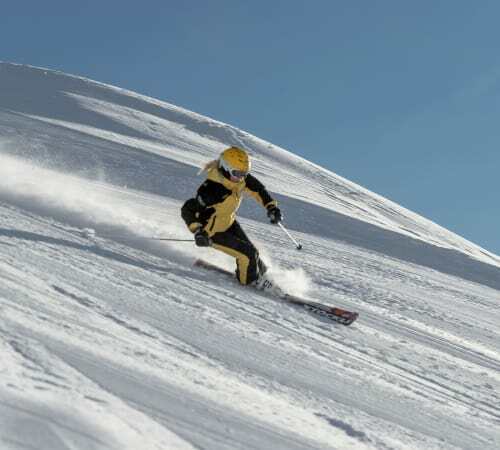 The rental equipment from the hotel's own ski rental is available in the personal ski locker and up to 30 ski instructors of the Zegg ski school will cater for all guests' wishes. The hotel bus takes the guest `from` the hotel directly to the mountain railway.